PAUL HEWETT, MARTIN BLACKBURN, STUART ARCHER and ASHLEY SCHOENWETTER were all in the top 100 in Sunday’s Fred Hughes 10 mile race in St Albans. 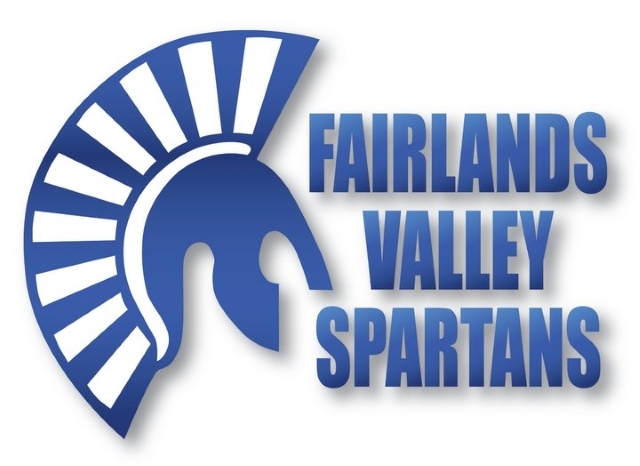 They were some of the fifteen Fairlands Valley Spartans in the race. Starting near Verulamium Park and going south west from the town centre into the hills in the nearby countryside there was a particular challenge at around six miles with a climb lasting almost a mile, and, of course, it was cold. Ashley was fourth senior woman in 1 hour 6 minutes 54 seconds. Paul ran a new ten mile personal best of 1:02:12 and was 37th out of the 840 finishers. Martin wanted to beat 64 minutes and did so with 1:03:54 at 52nd and Stuart came in 94th with 1:06:41. DANNY SCANLON improved on his Buntingford time, three weeks earlier, by one and a half minutes to 1:12:30 and hopes his hamstring problems are now behind him. GRAHAM BLACKBURN was back in 1:17:16. ISABEL GREEN improved her best ten mile time by 17 seconds to 1:19:22 running with husband STEVE who was given 1:19:21. JIM BROWN improved on last year’s event by 1 minute 27 seconds and finished in 1:22:13. He was sixth in his category in the county championships. It was the first ten mile race for LIZ CARVELL who completed the race in a time of 1:44:14. She said it was a lovely day for it and lovely countryside but the hills were quite tough. Sharon CROWLEY was six minutes faster than Buntingford with 1:44:54. The others in the Fairlands Fifteen were WENDY THARANI 1:28:58; KEN JUDE 1:33:11; CLAIRE HYDE 1:34:45 and HELEN WHITEHURST who despite pre-race nerves easily beat the time limit with 1:49:06. A fab four went to the Essendon 10K on Sunday. This was a very cold and early morning run along an undulating gold buggy track around the Essendon Country Club with about 400 runners. JONATHAN JONES ran a new 10K personal best (PB) of 52 minutes exactly; CAROLE SHELDRICK 54:13; CAROLINE CROFT in 1:00:56 and JANE WHITROW in 1:11:53. ROGER BIGGS reports there’s lots of snow in the USA but fortunately not in Georgia. He continued his winter trip to the States, with the Jekyll Island Marathon on the Georgia Atlantic Coast. Overall a good running temperature, but there was a nasty cold wind blowing off the Atlantic. A flat course helped Roger run 5:37:59, his best time since a heart operation in April last year. His time was good enough to be the 1st Veteran over 70 years old, finishing in 159th of 182. Spartans attended 13 different parkrun locations today – not an unlucky number for Maria SWIFT who picked up a parkrun personal best (PB) in Letchworth of 22:32 and was first lady. Meanwhile, in Stevenage, 27 Spartans joined Alison SHELLEY who ran her 50th parkrun in a time of 27:14. Joining her was first timer Annie LOVATT in 30:55.
op finishers included Marie COLUCCI 3rd woman in 24:15 at Letchworth, Stuart HAYCROFT 5th 19:08 Stevenage, Tracy PEZ 7th 26:32 Letchworth, Richard SPRINGALL 11th 20:19 Wimpole Estate, Martin BLACKBURN 12th 20:06 Stevenage, Andy JAY 15th 26:08 Westmill and Zoe JACKSON 19th 25:42 Stevenage.